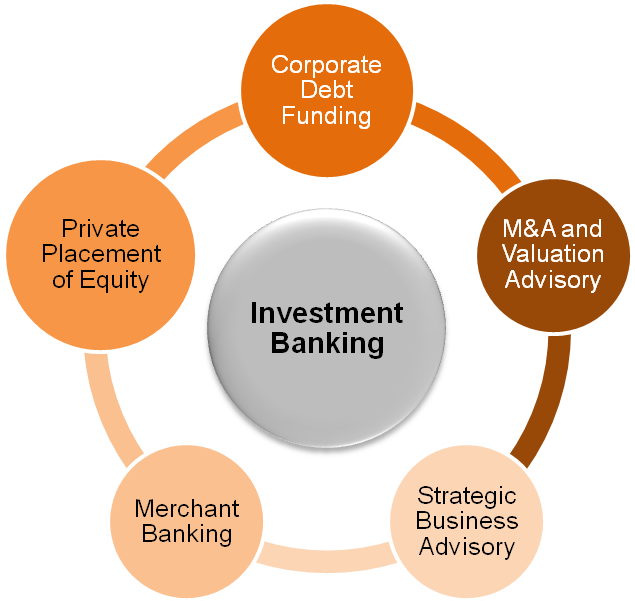 Investment banking services in Mumbai, India by Bonanza Portfolio Ltd.
Bonanza Group, one of India’s leading financial services house, has a professionally managed Investment Banking practice. Bonanza Portfolio Limited, the flagship company of the Group, is a Category I Merchant Banker registered with Securities Exchange Board of India (SEBI). The Investment Banking vertical has been successfully providing faster, cost-effective and customized end-to-end services to our clients over the years. By leveraging the strong business relationships with Banking Institutions, NBFCs, Lending Agencies, Private Equity and Venture capital Investors, HNIs and Corporate clients, we have attained the access and expertise in structuring the complex financial deals and products and converting the same in simple and sustainable solutions for our clients. Bonanza greatly appreciates the potential of the Indian SME sector, which is the backbone of Indian economy with a contribution of more than 40% to the GDP. We aim at becoming the growth partner by understanding the challenges of emerging and growing corporate, identifying the new opportunities and designing the customized financial solution which supports their growth plan. • Preparing the Detailed Project Report (DPR) and TEV report. • Carrying out the Feasibility studies. 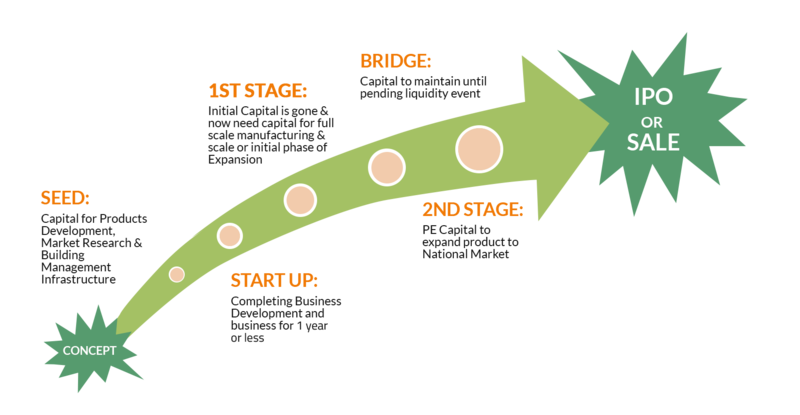 • Finalizing the product and structuring the funding solution. • Liasoning with Banking and other financial institution. • Legal Advices and compliance services. BCSPL offers growth oriented companies with a complete range of solutions to raise capital during the growth and expansion phases and provide the objective advice in structuring the deal with our expert knowledge of the finance and capital markets. Our strength lies in providing one-stop solution by seamlessly coordinating with both the parties at the establishment stage, understanding the intricacies, and assist in negotiations between the parties, advice on Indian Regulatory Regime and drafting the fund documents. • PE Investor Engagement Support. • Business/ Enterprise Valuation and Deal Negotiation. • Procurement of Regulatory Approvals. Bonanza Portfolio Limited, the flagship company of the Bonanza Group, is a Category I Merchant Banker registered with Securities Exchange Board of India (SEBI). We offer specialized services to clients in sourcing right capital resources from the market. Our Equity as well as Debt oriented Merchant Banking services include pre and post-issue services. Our highly qualified and experienced team provides advice on legal compliance for the capital market transaction, arriving on a reasonable valuation and positioning and representing the clients before investors. The evolution of Information and communication technologies has indeed translated the world in Global village. It has impacted the businesses the most and forced the corporates to change the business methodologies and strategies. With the faster spread of technology and adoption of the same, corporates are also changing the business practices. Instead of competition, businesses are now looking for co-operation by joining hands. From, Small scale industries to Large conglomerate, each industry is now looking for Partnership, Tie ups and Joint Ventures. We at Bonanza understand this changing environment and support our client for any transaction advisory. BCSPL provides advisory services to corporate buyers and corporates looking to sellout the businesses. Our end-to-end M&A advisory services are customized to meet the needs of buyer and the seller, making the entire M&A deal flow smooth and hassle-free. Business and Company valuation is essential for various Corporate Financing activities as well as to meet compliance requirements. Credibility of the valuation is critical to the functioning of the business from long term perspective. Leveraging on the extensive technical knowledge of value drivers and thorough industry knowledge, BCSPL offers valuation services to corporates across industries. This platform invites Venture Capital Investors, Angel Investors, High Networth Investors and Corporates, seeking strategic investment opportunities in the Indian SME sector. We take an active part in the management, accounting and legal due diligence process, valuation, negotiation and financial structuring of the deal ensuring best investment opportunities for the investors. We are also open for co-investment in the investment opportunities identified by us ensuring our commitment for quality deals. Post investment we can also be engaged with the companies to guide them in developing strategic linkages important for the fast growth of the companies enhancing the capital appreciation of your investments. We can work for investments in varied sectors showing growth momentum in India like Education, Financial Services, Manufacturing, Engineering, Infrastructure, Retail, Healthcare, Pharmaceuticals, Biotech, IT/ITES, Agro and Food Processing, etc. We invite small and mid-sized companies at seeking equity capital for the company growth. We take an active part in the scanning the market for identifying suitable investors, assistance in management, accounting and legal due diligence process, business valuation, negotiation and financial structuring of the deal ensuring best terms of investment opportunities for the companies. We are also open for co-investment in the investment opportunities identified by us on selective basis. Post investment we can also assist the companies in developing strategic linkages important for the rapid growth. We can work for investments in varied sectors showing growth momentum in India like Education, Financial Services, Manufacturing, Infrastructure, Retail, Healthcare, Pharmaceuticals, Biotech, IT/ITES, Agro and Food Processing, etc. ➢ Primarily Referral Partners having SME clients. ➢ May refer clients to Bonanza who need any of the services of Bonanza. ➢ To enter into a Business Associate Agreement with Bonanza. ➢ Revenue sharing with referral partner on cases referred by the partner. ➢ Open for geographies of Western, Northern and Southern India. ➢ Existing franchisees/sub-brokers of Bonanza Group can also enroll for this program. ➢ Professional like CA, CS, Lawyers and subject experts in Manufacturing, Quality, Technology, Marketing, HR, Banking can participate in this program. ➢ Bonanza would showcase and use their expertise for its clients on case to case basis. ➢ These partners can also refer their clients to Bonanza for various services.